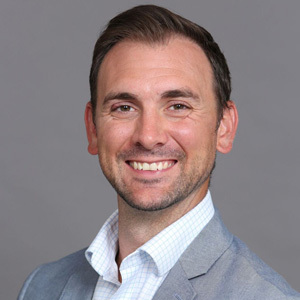 Jeremy Walker, a Charlotte native, brings local flare and knowledge to the Carolinas market as Director of Business Development with Metrostudy. Jeremy is currently responsible for building key relationships in Charlotte, Raleigh, and the surrounding areas within North and South Carolina. With over 8 years of sales experience ranging from the Charlotte Hornets to most recently TRUPOINT Partners, a data driven technology company where he interfaced with C-Level bank and mortgage professionals throughout the country. Jeremy’s success has come from his ability to listen to his customer’s needs and goals while delivering exceptional customer service and follow through. Jeremy is a graduate of Wingate University and resides in Matthews, NC with his wife. He enjoys traveling and playing golf in his spare time.